Our Annual Report 2018 is out! 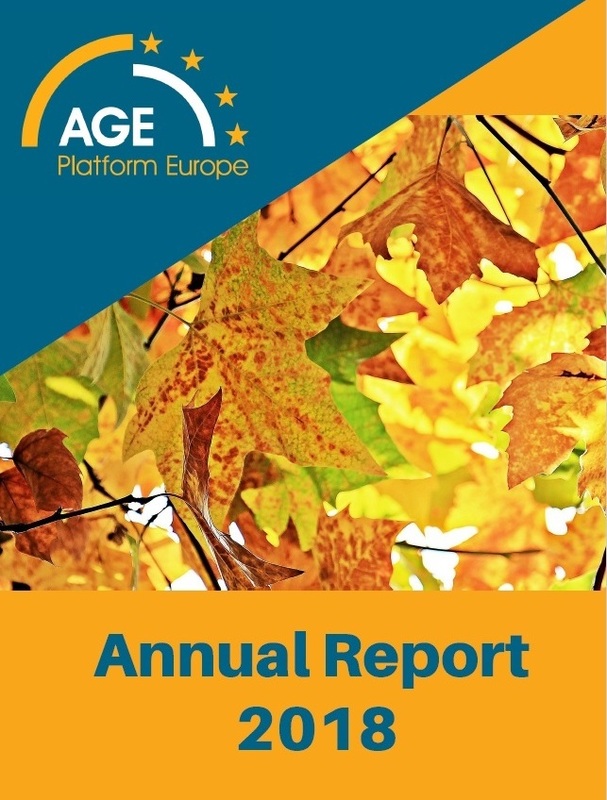 Find out what AGE achieved last year to enhance human rights in old age and support a more age-inclusive EU. AGE newsletter is in English. Too old for sexual life?